Welcome to the IndieDB page for Marvin's 'Starflight: The Remaking of a Legend' project. 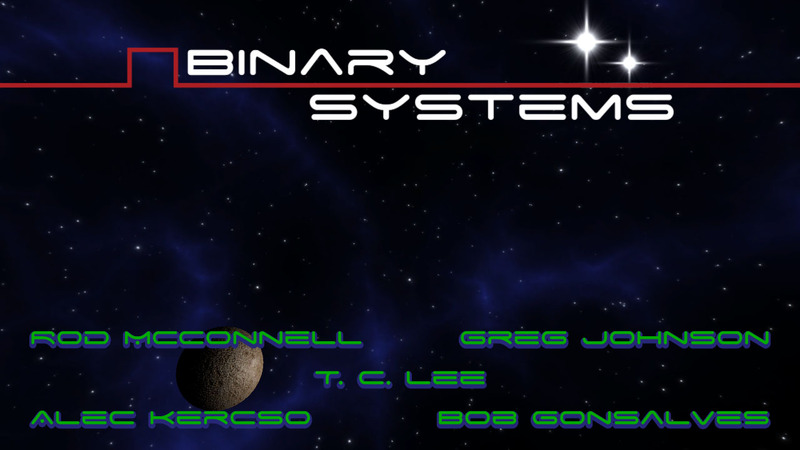 This project is a new modern fan remake of the original 1987 PC game loved by many back in the day. Marvin is a veteran professional software and game developer who has worked for multiple well known companies such as Bethesda Softworks and Rainbow Studios, on popular games such as 'Elder Scrolls Redguard' and 'Cars: The Video Game'. As a fun side project, Marvin has decided to use his years of experience to remake his favorite childhood game with modern graphics via Unity. This game is open-source and freely available on GitHub, should anyone wish to help. Playable builds are being released on the project website and occasionally here too. Marvin's Project Blog - Your first stop for latest downloads, news and updates! Like so many great fan projects I've tributed on my Starflight website Marvin had sadly abandoned his work in 2017 due to believing no one cared about his awesome project but in reality the problem was that no one knew about it! Well now people do and after finally getting the fan feedback he wanted in 2017 Marvin is now back working on this awesome project again in 2018! In the second half of 2018 since Marvin's project finally went public the response has been amazing and the project has grown so much. The speed in which Marvin completes parts of the game is incredible. He's implemented a full galaxy of stars and planets, created weather effects for the planets, flux wormholes, alien ship encounters and the very difficult alien comms portraits. 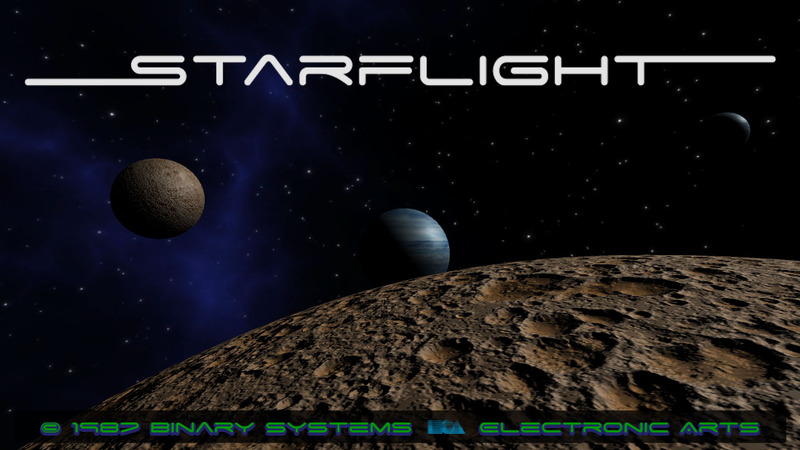 It is our hope that in the future some amazing mods will be able to be done using Marvin's completed opensource Unity based Starflight engine such as a Sega Genesis style mod (as Marvin's work is purely a PC version remake), a Starflight 2 remake, and maybe even a remake of the Starflight 3 Fan Project or Starflight The Lost Colony Project. In the meantime we now have a dedicated IndieDB page here, a Facebook group, a Twitter feed and even an oldschool Forum. So make sure you visit them along with Marvin's blog to check out all the amazing work he's been doing! If you have any questions, comments, or you just wanna discuss this new fan project feel free to comment here or on one of our other sites! This seems very far in development! I'm kind of excited for when its feature complete. Yup Marvin's speed is incredible. 6mths ago there was nothing but a half finished starport. Now there's a whole galaxy of solar systems, planets to orbit & land on, aliens to talk to etc. if you want to interest people, you still need to do everything qualitatively, for a start, would you be worth spending how many people would be interested? Is it possible that if there is a quality remake, everyone who did it will get a little bit of encouragement? while they will be able to sell it as your own? Hi there! Currently there is one person (Marvin) making the game however he also has Michael doing bug testing and compiling playable builds for fans. I help out with a bit of testing too and promoting the game across various websites and forums. 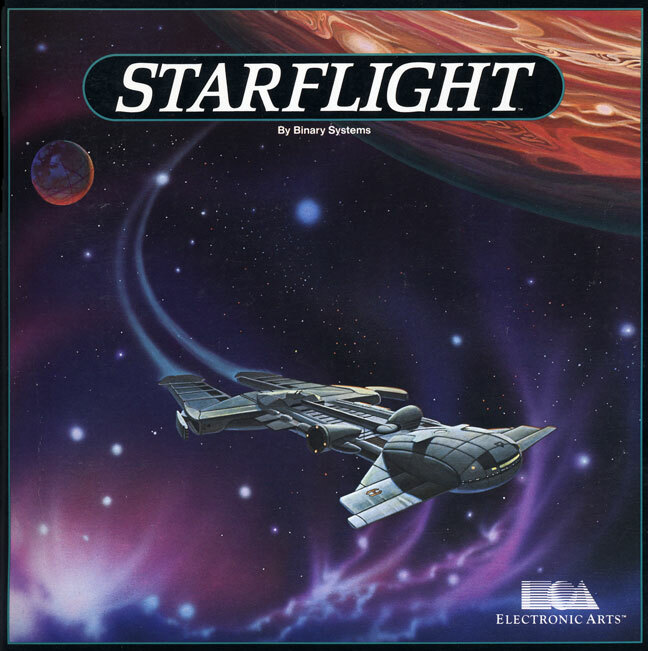 We also get SF lore advice from Stephen who created the Starflight tabletop RPG game. So essentially we are a team of 4 people but Marvin's the one making the game haha. If you want to help out feel free to drop by our brand new development forum. The game is opensource on github so anyone can help if they want! thanks for answers. I will try to find time to get acquainted and maybe also help with testing and development.